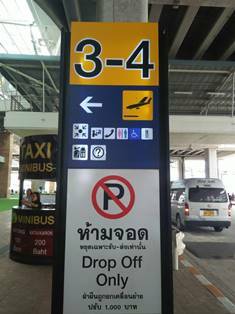 **Pick up after midnight onwards extra 200 baht please. 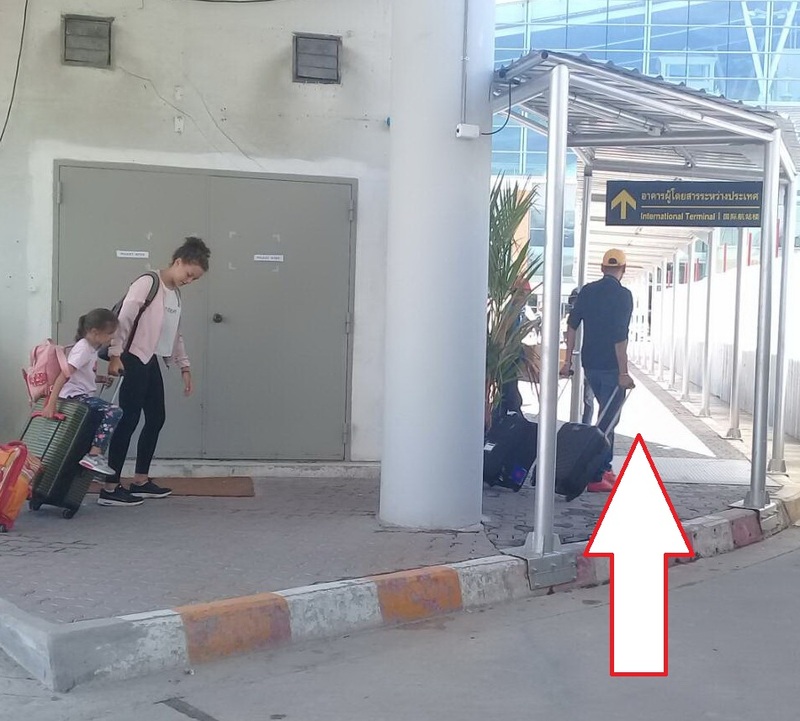 Airport transfer in all around Phuket. 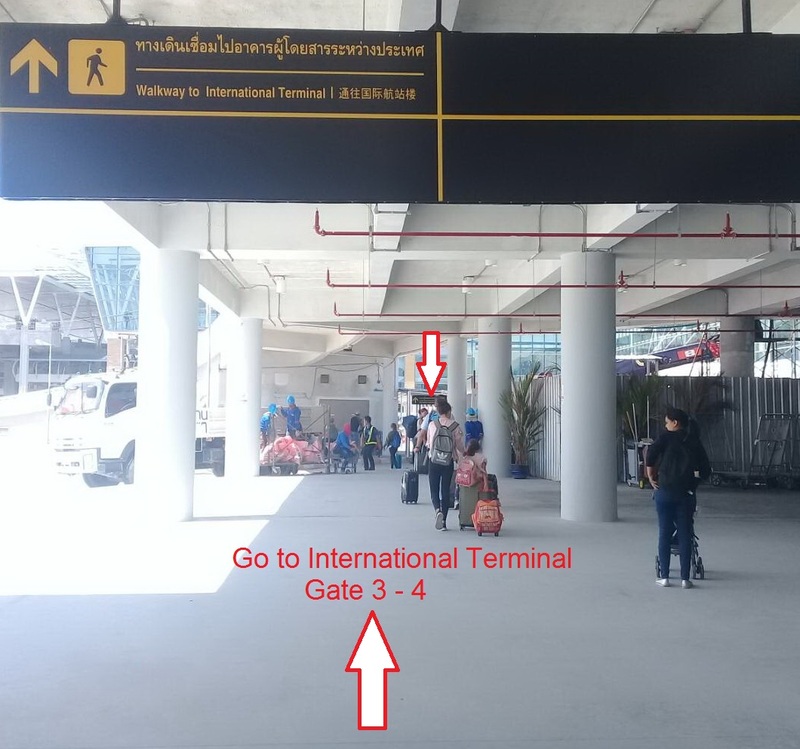 The meeting point is outside international terminal building at Gate 3-4. Our driver will be standing holding a SRC logo and your name on the signboard. 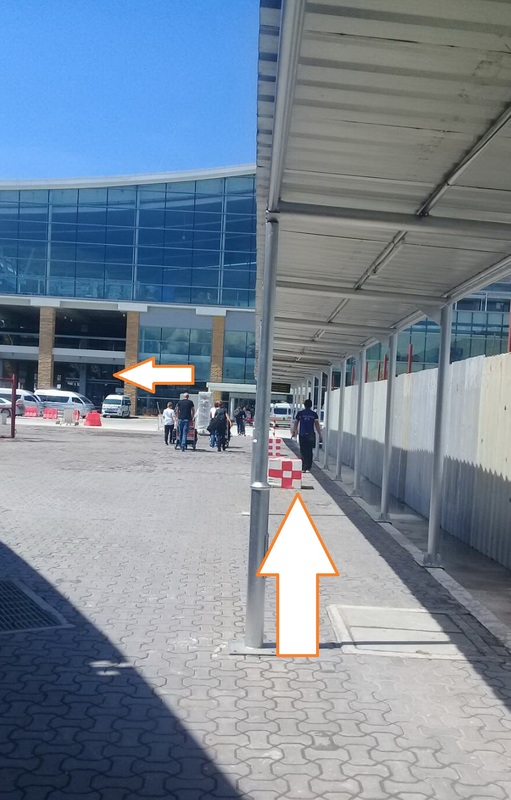 Please out of domestic terminal, Turn right and follow the walkway to the International terminal building. You will notice the lable. 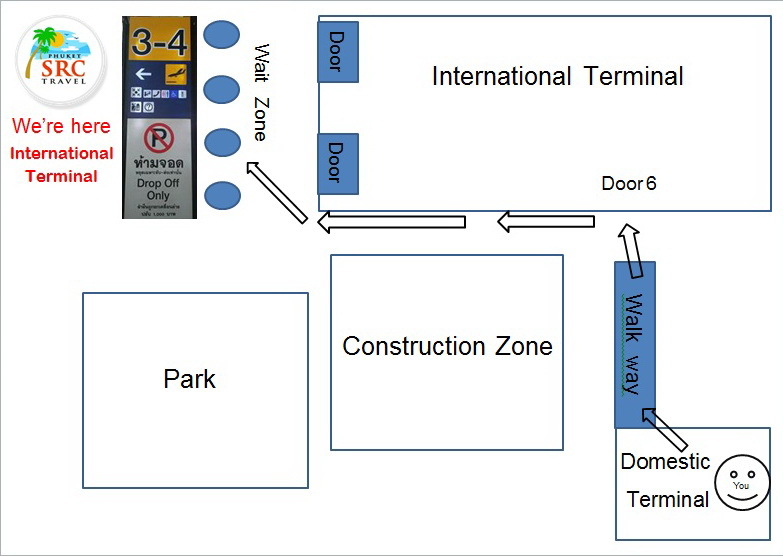 The meeting point is outside international terminal building at Gate 3-4. 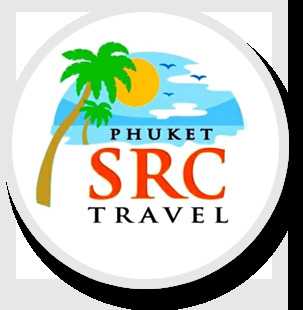 Our driver will be standing holding a SRC logo and your name on the signboard. Flight Detail. 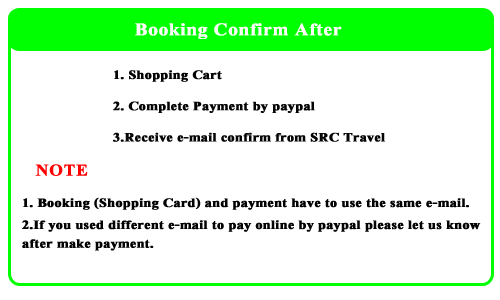 Please put your flight information in additional request.